A bank account lets you mange your finances easily and you do not have to carry around cash with you everywhere. It has become a basic tool for all kinds of transactions and many of us will feel stranded if we arrive in a foreign land like Dubai without any bank account. Most bank accounts require showing proof of residence. If you are in Dubai for a short period of time and need an account, only some banks will be able to help you and provide you services. Our step by step guide takes you through the whole process. HSBC: The bank offers Non Resident account which lets you deposit, transfer and carry out all normal banking transactions including loans. There are separate accounts for Indians with rupee accounts and free transfers to HSBC India, owing to their substantial population in UAE. Emirates NBD: The bank offers non resident accounts with no minimum opening balance conditions and attractive interest packages. The account is saving account. Indians and Lebanese nationals can avail account services tailor cut to their needs. The bank has branches all over the UAE. Standard Chartered: The bank offers non resident accounts for Srilankan and Indian nationals. The account types are saving account and fixed deposit accounts. Indian nationals can avail the facility of priority banking, The saving account should have minimum balance of USD500 while fixed deposit account should have minimum USD 100. Mashreq bank: The bank allows non residents to have savings account with. It has a developed online system so you can mange your funds from anywhere. 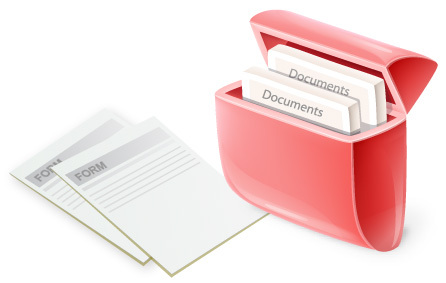 Most banks ask you to submit the following documents. 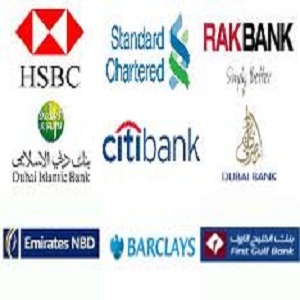 However, the requirements for different banks vary. - Completed account application form. Visit the specific bank, submit documents and get an account.